Years ago, running a marketing campaign meant developing creative, writing a check, and crossing your fingers that results would follow to help increase lead flow. Inbound marketing is a multifaceted approach that leverages digital strategies to attract prospects. So you can stop hunting. With more high quality and qualified leads your increase in enrollment will have a positive impact on your ROI so you can scale your growth. It's time to try something new. Learn how to run an inbound marketing campaign. 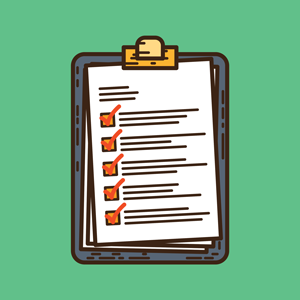 Sign up to download our free checklist to help you get started on your first inbound campaign. It's time for you to get the results that will help you increase your enrollment!